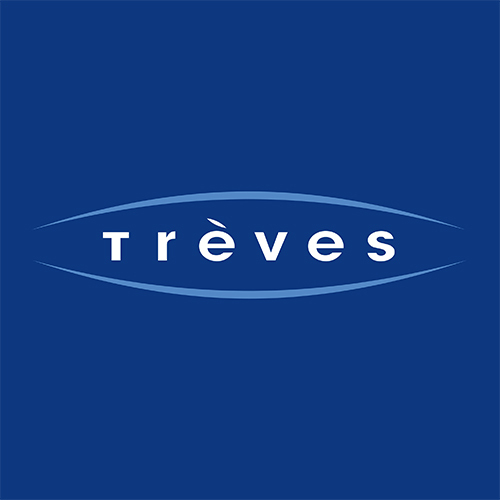 Founded in 1836, Trèves is a recognized automotive supplier, Specialist in acoustic and thermal comfort, also brings new functionalities to the market. An international group employing 4,500 people with 300 R&D engineers, it has 23 industrial sites in 17 countries. With its long experience, Trèves can implement unique technologies of thermocompression, thermoforming, foaming and assembly. It provides customized solutions tailored to the specific needs of its customers. In the constant pursuit of excellence, Trèves focuses on four product families: interior, trunk, body and powertrain. Trier contributes to the constant improvement of vehicles for more comfort and silence at the right price.